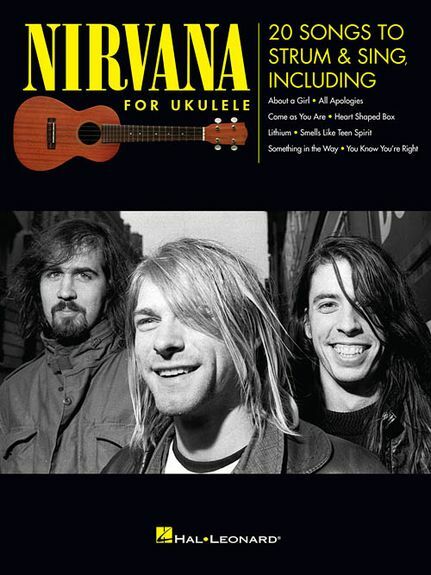 20 songs to sing and strum on the Ukulele from the iconic godfathers of grunge, Nirvana. Includes the songs: About a Girl • All Apologies • Come As You Are • Dumb • Heart Shaped Box • In Bloom • Lithium • The Man Who Sold the World • (New Wave) Polly • Smells like Teen Spirit • Something in the Way • You Know You're Right and more. Includes melody line, chord frames, and lyrics.